 Is a CENTURY 21® Real Estate professional, I provide you with the highest quality service possible. “Deal with somebody you can trust and rely on” is the motto I use in most of my advertisements. My personal knowledge and experience of the local Real Estate market for last 13 years will assure you that you will get the best service you deserve. I look forward to the opportunity of working for you. Let me take you through the process with patience and care. I mainly operate in GTA area however I have clients in as far as Waterloo, Hamilton, Whitby, Guelph and Newmarket areas too. I am a “Fellow member of Real Estate Institute of Canada” (FRI), ”Certified Real Estate Specialist” (CRES), In addition to “Accredited Buyer Representative” (ABR) with many years of experience in Real Estate. I am a Civil Engineer in profession. I hold a Civil Engineering Degree and a Master’s Degree in Business Administration. However, what speaks more about my Real Estate career is not qualifications, it is the word of mouth. My past clients highly recommend me, which reflects in the recommendation letters they have issued and I have attached them in the testimonial section. I am experienced and qualified to identify possible structural defects in a house due to my background in Civil Engineering which mainly came from working as a Project Coordinator and an Estimator for several Canadian Construction Companies and other companies overseas. I have also worked as a Construction Manager for Keells Development Limited, a subsidiary of John Keells Holdings Limited one of the largest Mercantile Establishments in Sri Lanka. A prospective client can rely on my expertise and have confidence in coming to me for their real estate needs, when you witness the awards I am honoured with, specially “Century 21 Masters Hall of Fame” and “Re/Max hall of fame award”, “Centurion award” continuously for several years. “Re/Max 100% Club member” for several years, “Re/Max platinum club award”, “Centurion Honor Society” award...and the list goes on. Look under " Century 21 awards" too. 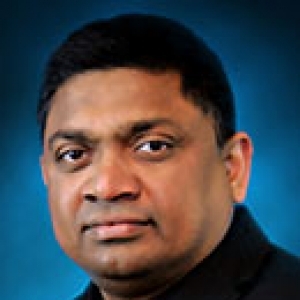 I mainly serve the Sri Lankan Canadian community and am proud to say that I maintain a very good reputation in the Real Estate field.